American Girl Night at Busch Stadium is Back! 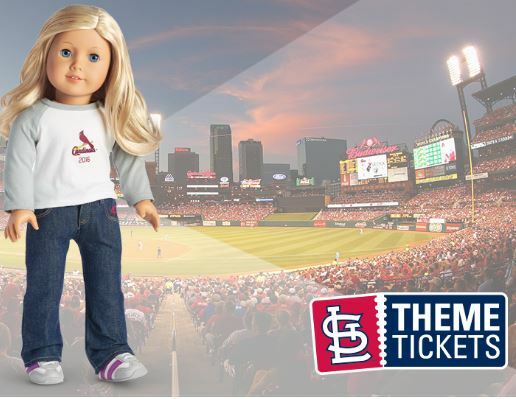 This year with the purchase of your special Theme Night ticket on July 18th, you will receive an exclusive doll-sized Cardinals t-shirt for your American Girl doll. Please note: the Cardinals t-shirt for your American Girl doll is available only with the purchase of a special theme night ticket. All theme night purchases for events that include giveaway items will come with a game ticket and a separate voucher. The voucher can be exchanged at the game or pre-game festival for that event’s giveaway item. You will not be able to receive the item unless you have your voucher with you at the event. You may pick up your Cardinals t-shirt for your American Girl doll at Riverview Corner, on Terrace level across from section 434, from 5:45 to 8:00 pm. Theme Night tickets currently start at $20.90, but these may sell out FAST. Go HERE to get yours! The San Diego Padres make their only 2016 visit to Busch Stadium in mid-July. For a limited time, Field Box tickets are available starting at just $19 for July 18 – 21. 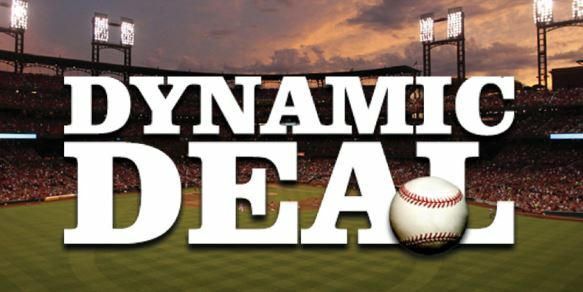 Don’t miss the St. Louis Cardinals Freebies and Discounts for more savings! 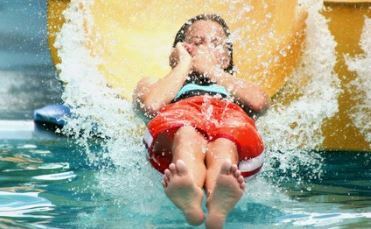 Right now for just $31 you can get a Family Fun-Day Package for Up to Five at Yogi Bear’s Jellystone Park Resort (Retail up to $60). Hurry over to Groupon where today ONLY you can save an additional 25% off Things to Do, Restaurants, Spa Deals and more with the coupon code: SAVE25 at checkout! *This code may not be valid in all accounts so you will want to log in to see if this is working for you. Visit the Things to Do Page for more bargains! Here is the schedule for July’s Art Hill Film Series. Food Trucks presented by Sauce Magazine will be available from 6:30 – 8pm. 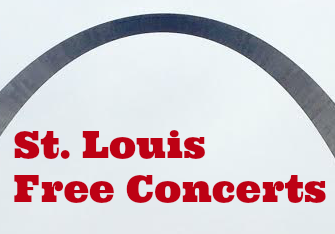 You can also pack a picnic and concessions will be available. If you are an Art Museum Member you will receive a free bag of popcorn. An Art Lab will be available as well as Music until the show beings at 9pm. 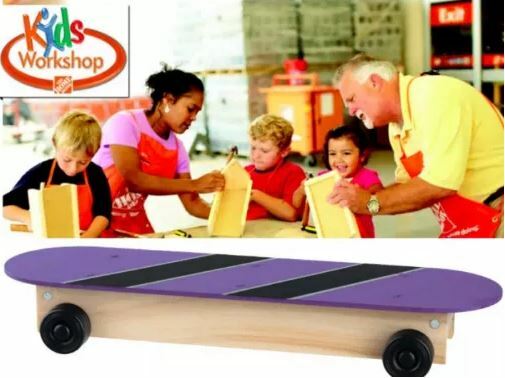 Register now for the FREE Home Depot Kids Workshop on Saturday, August 6th, where kids can build a FREE Skateboard Pencil Box! These workshops are designed for ages 5-12 and are offered at all Home Depot stores between 9AM-12PM. Spaces are limited so register early to ensure your spot! Check out the Things to Do Page or Event Calendar for more fun activities! Hurry over to Groupon where right now you can save an additional 20% off Things to Do, Restaurants, Spa Deals and more with the coupon code: SUMMER20 at checkout! *This code may not be valid in all accounts so you will want to log in to see if this is working for you. I’ve posted several deals today but wanted to share a few other favorites worth checking out! Here’s a fun deal you won’t want to miss! 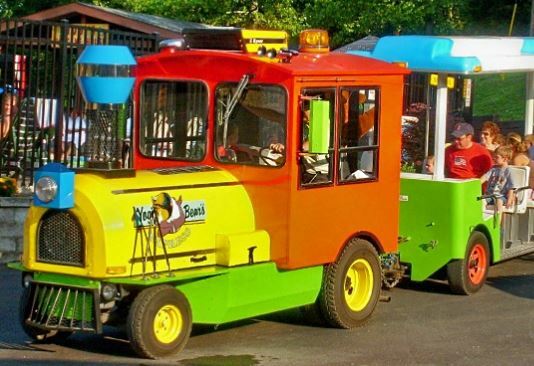 Get Two or Four Unlimited Day Passes at Swing-A-Round Fun Town for up to 46% off! *Try the code SUMMER20 for an additional 20% off – this only works in select accounts. 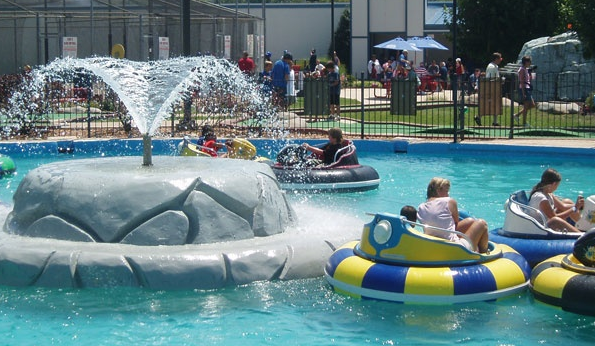 Right now for just $24.80 you can get a Family Fun-Day Package for Up to Five at Yogi Bear’s Jellystone Park Resort (Retail up to $60) with the 20% off coupon code: SUMMER20 at checkout. Note this may not work in all accounts.